There exists a range of visual quality within all technical grades rendered by 3rd party graders (PSA, SGC, BVG/BGS). 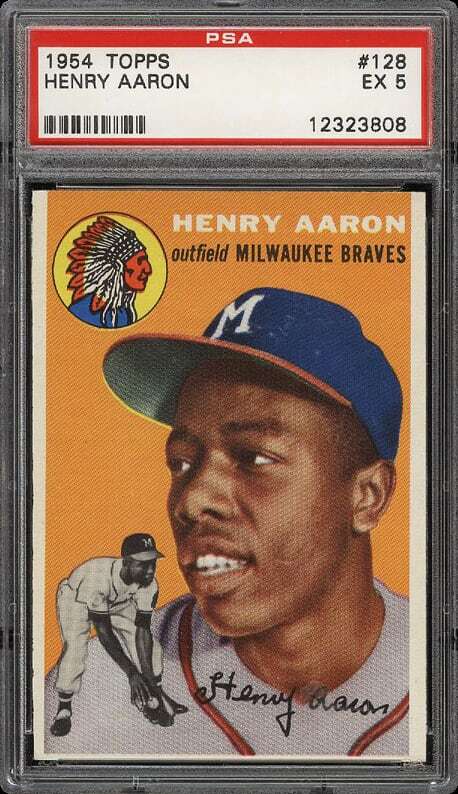 While graded accurately, the acceptable range of visual quality results in some cards possessing superior presentation and eye appeal. For example, according to PSA’s stated standards, a NM-MT 8 can tolerate centering registration of 65/35 or better; as such, cards centered both 50/50 and 65/35 are eligible to receive a technical grade of NM-MT 8. 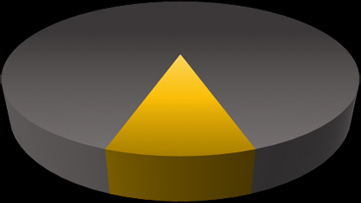 In this example, while the grades are the same, the eye appeal is certainly not equal as the attraction associated with a 50/50 centered card is considered superior to most investors. Market response to the importance of eye appeal when assessing value is an investment trend largely in its infancy. Eye appeal as an investment variable will continue to have an increasingly significant impact on a trading card’s markets value for the foreseeable future. Investors are encouraged to take notice of this topic and invest accordingly. Eye appeal has always been a significant factor in the market’s assessment of a card’s value. When looking at market values for a specific card in a specific grade over a short time period you find a wide range in price. To an investor unaware of the importance of eye appeal, this looks inconsistent and almost chaotic. 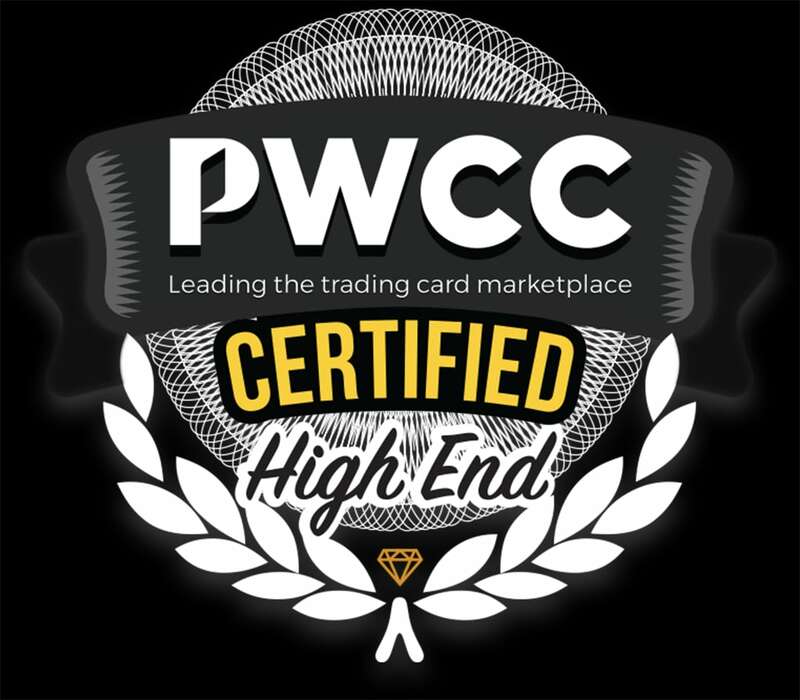 For nearly three years, PWCC has worked to help investors by highlighting trading cards that possess superior visual presentation through use of our PWCC Certified High End (PWCC-HE) designation. 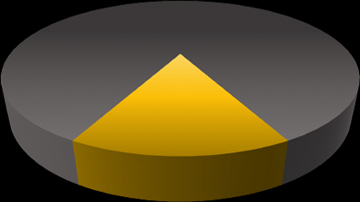 On average, PWCC-HE cards have sold for 91% over the market value of an average eye appeal card in the same technical grade. 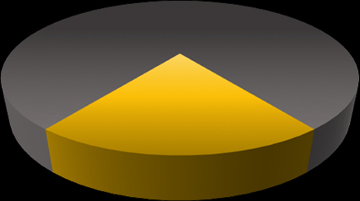 Our vision is to empower investors with a consistent eye appeal assessment overseen by Brent Huigens, the founder of PWCC and a card expert with more than 25 years of experience in the industry. While eye appeal varies, the technical accuracy of an assigned grade generally does not. 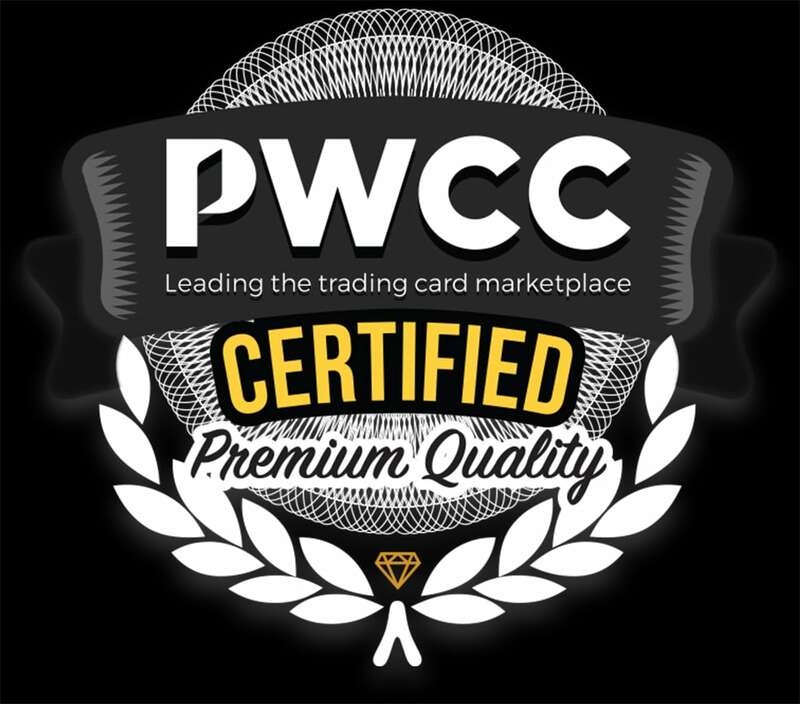 Some trading cards simply appear better than others, but on technical merit, PWCC fully supports the assigned technical grades assigned by the industries most respected professional graders. 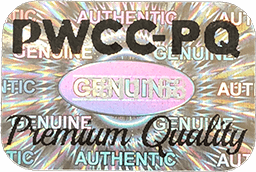 In 2018, PWCC launched “Certified Premium Quality” (PWCC-PQ). This was largely in response to an industry desire for greater transparency on eye appeal and its effect on market value. This designation is designed to highlight cards which have exceptional visual presentation, equating to a 3 on the eye appeal scale described above. Since June 1st, 2018, PWCC-PQ cards on average have sold for 59% over current market value of an average eye appeal card in the same technical grade. In our estimation, these cards fall within the 85-95th percentile within the population of a card in a given grade topped only by the superior eye appeal PWCC-HE examples. 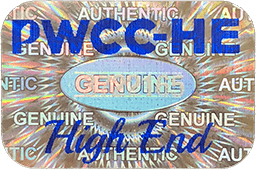 In 2015, PWCC started to highlight vintage cards with superior visual presentation by awarding them our Certified High End (PWCC-HE) designation. 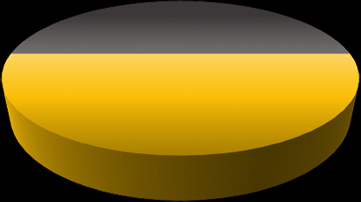 This corresponds to a 3+ on the eye appeal scale described above. Since June 1st, 2018, PWCC-HE cards on average have sold for 91% over current market value of an average eye appeal card in the same technical grade. 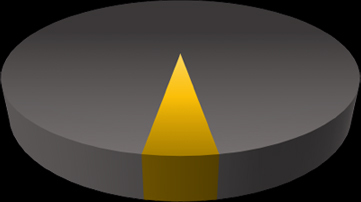 Based on our statistics, we assess that the PWCC-HE designation applies to only the top 5% of a population within a given grade. 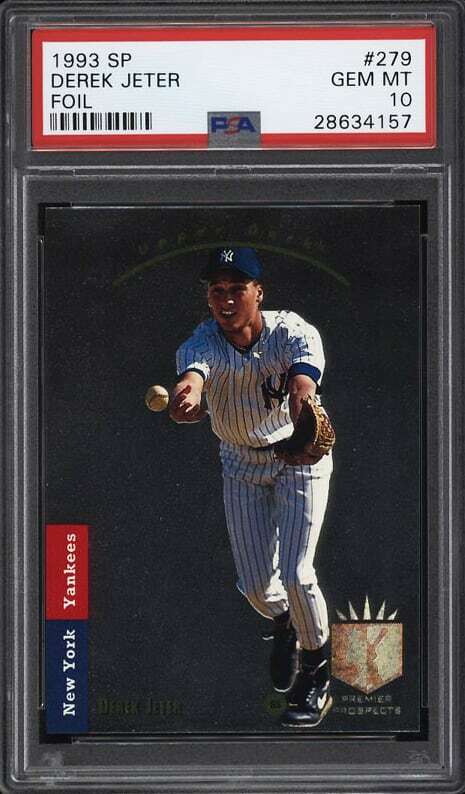 The modern trading card marketplace (post-1986) is arguably the fastest growing and most-intriguing sector of the market in part due to the international appeal for sports like basketball and hockey, as well as non-sport productions like Magic the Gathering and Pokémon. Modern-day trading cards are seeing an industry-leading ROI and have become some of the most intriguing investment pieces in the marketplace. Eye appeal is a topic which matters less in the modern card realm as the grades and condition variance for modern productions is more subtle. Technical grading standards are extremely tight because of these subtle variances and as such, eye appeal varies less within a single grade for most modern card productions. While some modern card productions show greater eye appeal variance than others, PWCC has chosen to only designate eye appeal on vintage cards where the variance is significant and therefore critical to investors. Have more questions about Eye Appeal?